Caryn Bursch has been working as an Audiologist for over 25 years, and focuses solely on Auditory Processing Disorders. Auditory processing testing investigates the integrity of the entire hearing system, and what arrives at the brain when listening. Children with auditory processing disorders have normal hearing, but do not always follow or understand what they hear. Caryn works in conjunction with other medical professionals: Psychologists, Speech Language Pathologists, Occupational Therapists, and an Optometrist who has a specialty in visual processing. 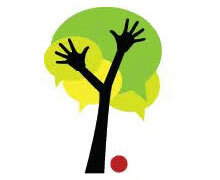 This allows her to give your child a well-rounded assessment. Diagnosis and referral to other necessary professionals combine to find the keys to unlock your child’s potential. Recommendations are tailored to the child’s needs in school and at home. 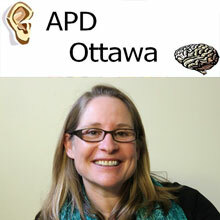 Please check the APDOttawa.ca website for more information on Auditory Processing Disorders. Inquiries by email are always welcome. NeurOptimal® Neurofeedback is a state of the art, technology-based system that focuses on calming the central nervous system (CNS). As the CNS calms and becomes more flexible and resilient, symptoms and issues related to many health issues, such as anxiety, ADHD, autism, learning disabilities, and epilepsy begin to fade. The system gives the brain information about what it is doing from moment to moment and allows the brain to decide what changes to make, therefore, no diagnosis is required, it is completely non-invasive and has no side effects. 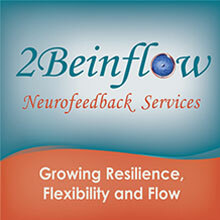 Neurofeedback can be an addition to the excellent support and resources that Monika provides to individuals and families. It is a pleasure working with Monika. TIPES is a not for profit, charitable organization that provides a variety of programming to help individuals with autism spectrum disorders, receptive language disorders, learning disabilities, global development delay etc. reach their individual potential. TIPES covers all skills required over the lifetime to assist each individuals life. Please check our website for a list of programs or contact Jennifer Wyatt at (613) 224-0729 ext 226 for more information. 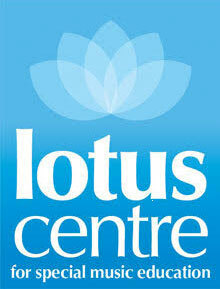 Our goal and educational philosophy is reflected by the symbol of the lotus flower–to help all students to blossom into their full potential . We believe that every child has a right to appropriate education in any endeavour they choose to pursue. Contact us!